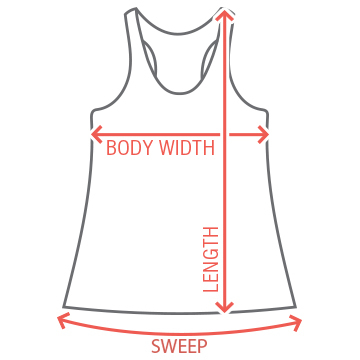 Hey Irish fiance, show the world you're getting married with this trendy and cute tank top! 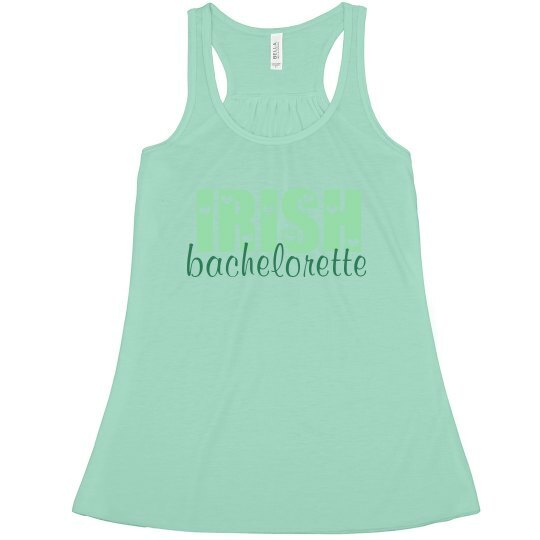 Irish bachelorettes are the best bachelorettes. Show how lucky you are on St. Patrick's Day!